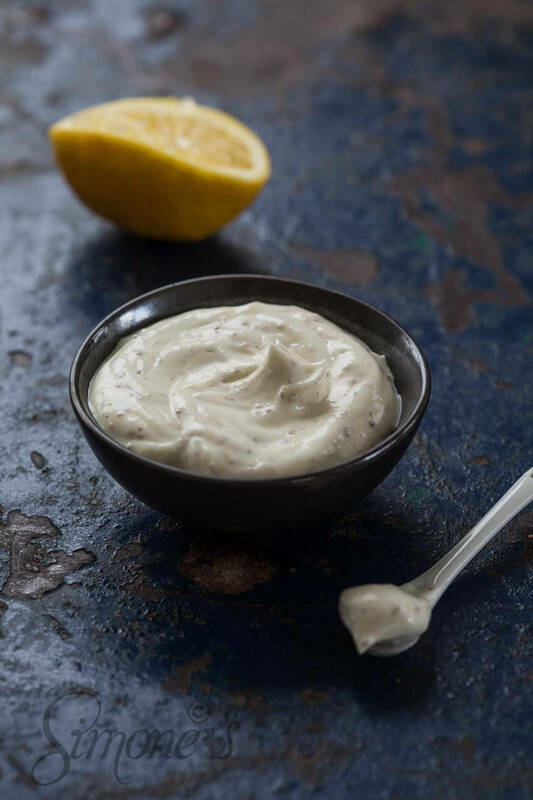 Officially you cannot call this mayonnaise as there are no eggs in it. Apparently it is a thing… Whatever the name, I was very surprised that this recipe worked so well. 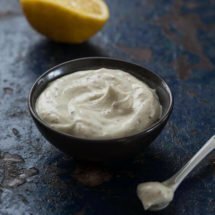 I tried making vegan mayo before with soy milk. That worked wonderful but a lot of people don’t want to use any soy so I got questions on making it with almond milk or some other plant based milk. The problem with the other milks however is that the protein content is not sufficient to get a mayonnaise like consistency. It is also the reason soy is fairly popular among vegetarians. They can use the extra protein source. But as we all know soy has a lot of other issues, so avoiding it is not a bad idea. So what to do? Someone asked if they could use chick pea fluids, also known as aquafaba. I was sceptical to say the least but willing to try. And boy was I surprised! It works better than the soy version, easier too, plus I liked the taste better. Mission successful! The funny thing is that you can also make meringue out of aquafaba. I haven’t tried that yet but I have tasted it and you can’t really tell the difference between the real thing and the chick pea version! Magical stuff…. Use a high mixing bowl and a stick blender to mix the aquafaba, the mustard and the lemon juice. Add a bit of salt and pepper. Put your stickblender in and mix briefly. Now add the olive oil in a thin stream until the mixture has the desired consistency. Add more oil if it is too thin and add more lemon juice if it is too thick. Same as regular mayo. « Previous PostWeighing in – two years later…. That is a really good idea. 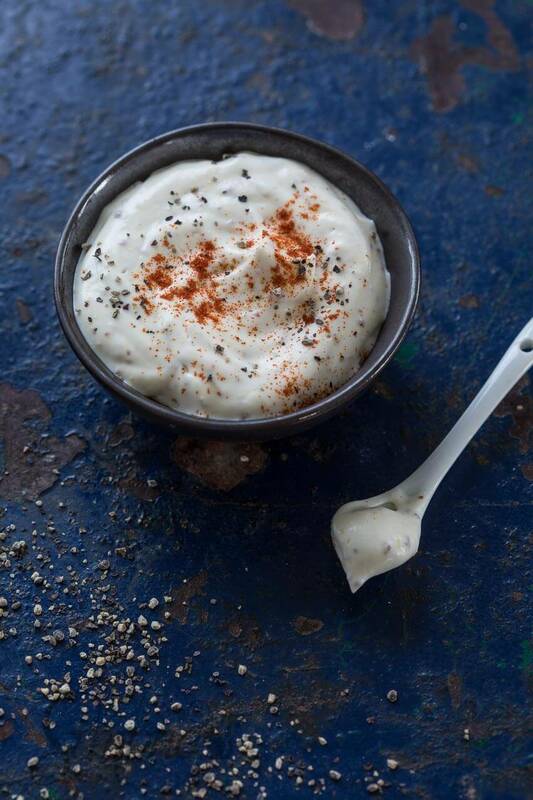 I seldom make vegan mayonaise (until now with soy milk) but I will try this for sure! I liked it better than the soy milk version Stefanie!